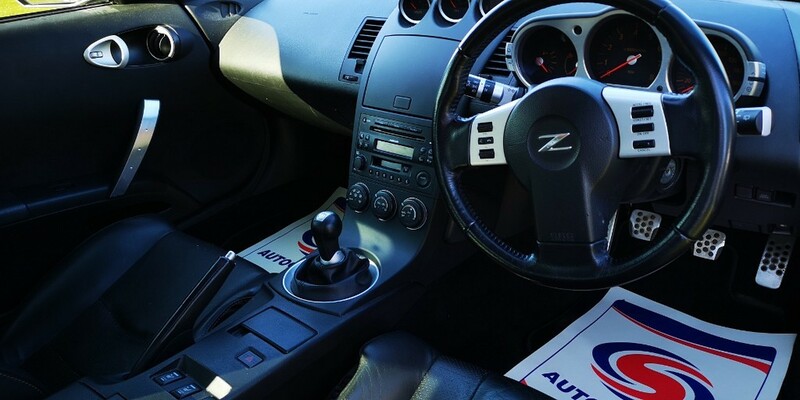 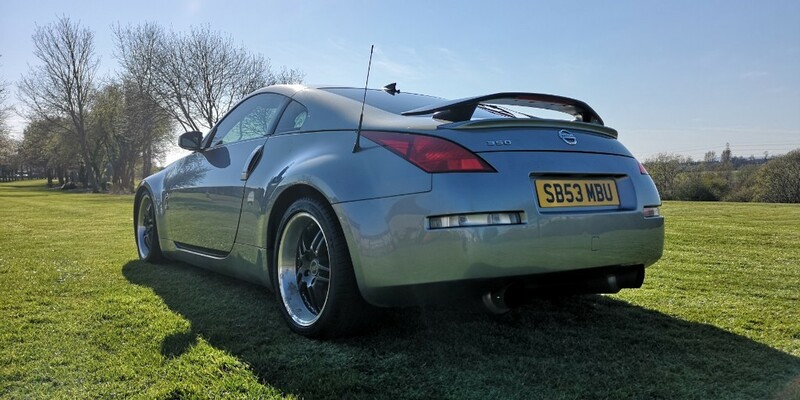 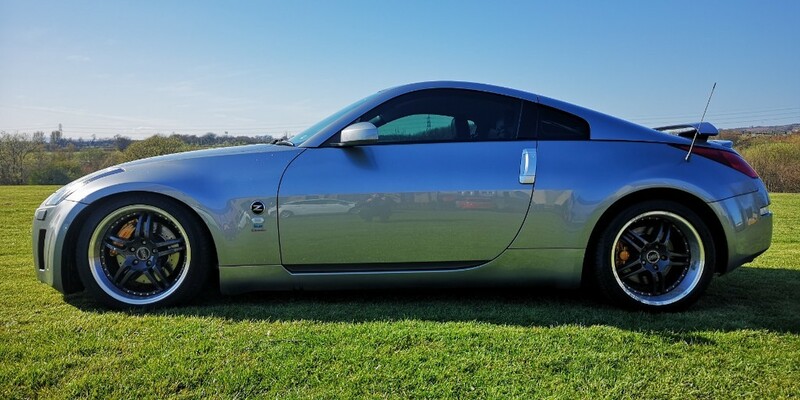 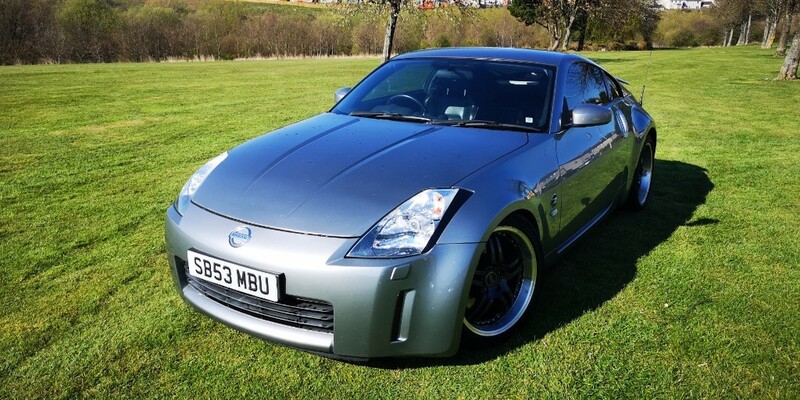 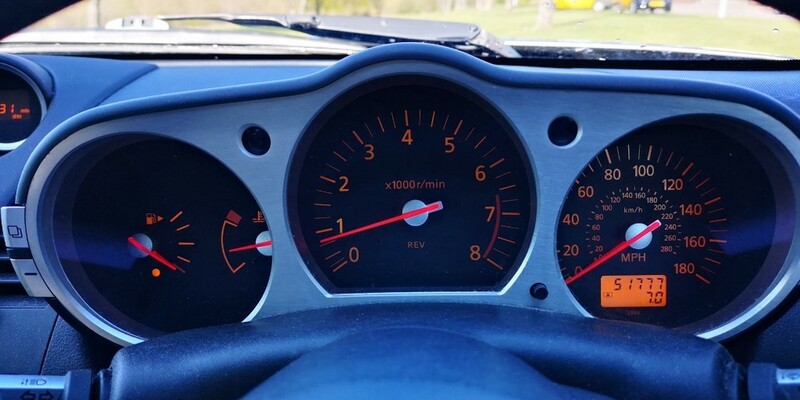 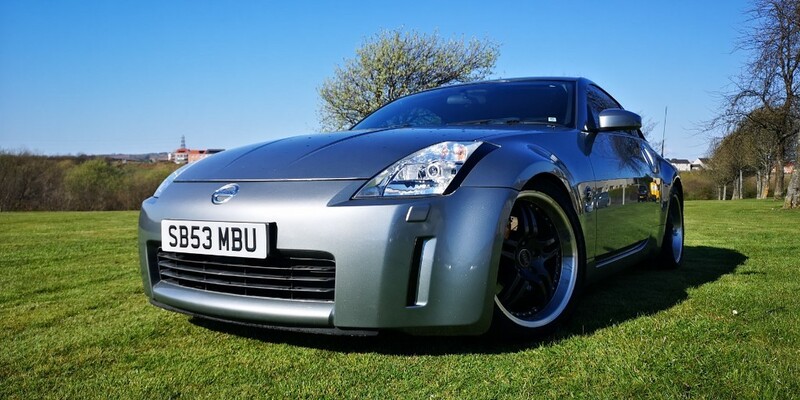 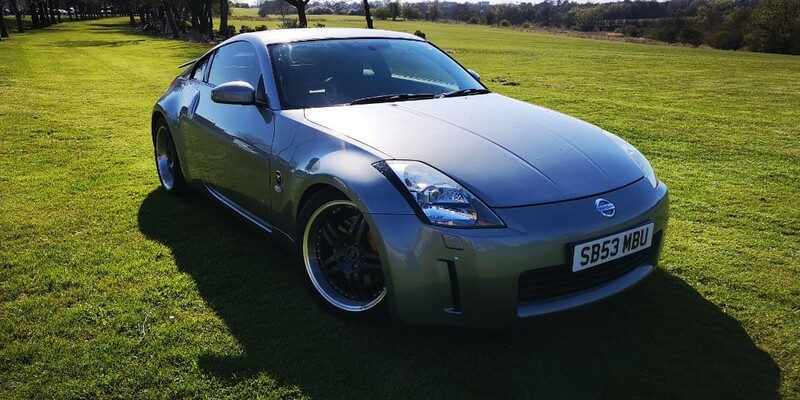 EXCEPTIONAL NISSAN 350Z, RARE MOTOR IN GREAT CONDITION THROUGHOUT. 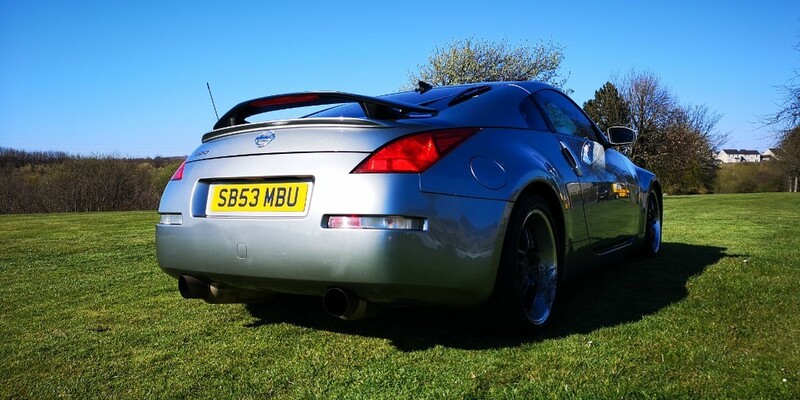 BENEFITS FROM SERVICE HISTORY INCLUDING RECENT FULL SERVICE & MOT UNTIL JAN 2020. 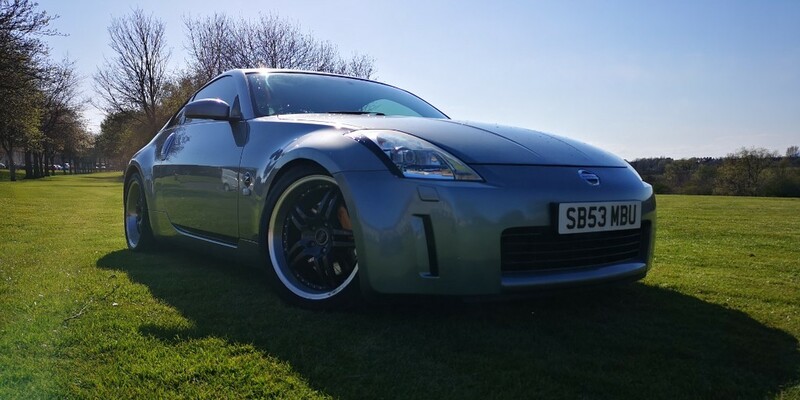 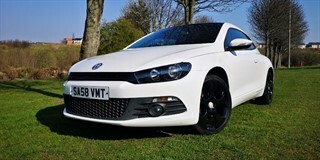 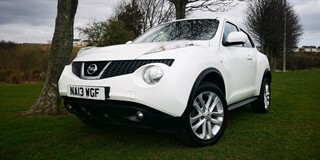 FEATURES FULL BLACK LEATHER INTERIOR, BOSE SOUND SYSTEM, BREMBO BRAKES, CRUISE CONTROL. 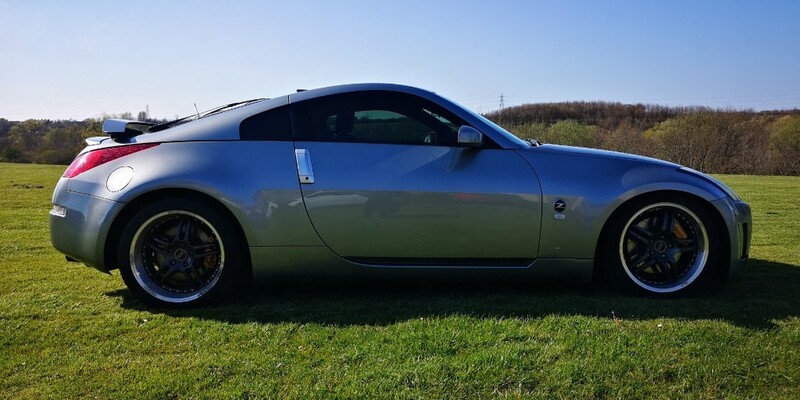 WELL MAINTAINED WITH WARRANTED LOW MILES. 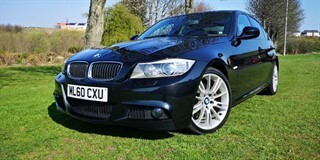 3 MONTH WARRANTY COMPREHENSIVE WARRANTY INCLUDED.